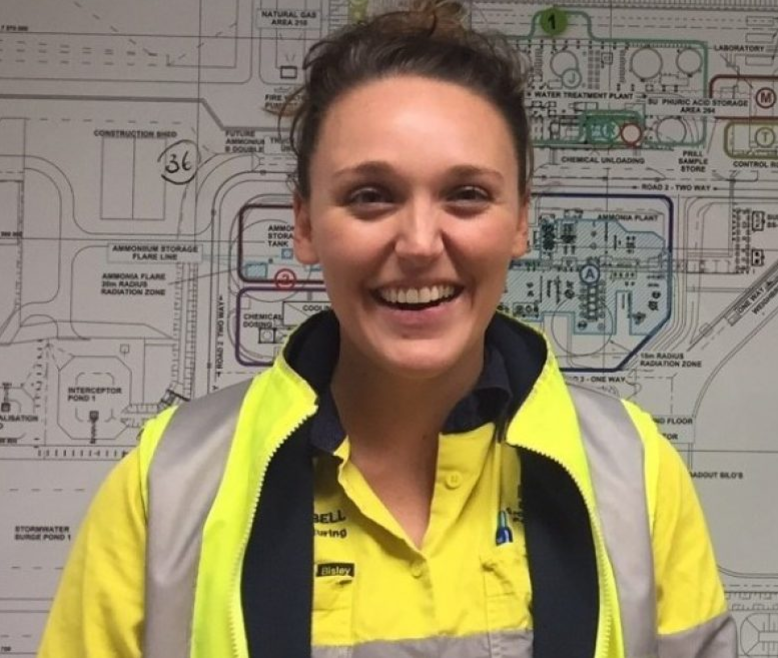 Process engineer Hannah Campbell’s first job out of her graduate program was to prepare Moranbah’s ammonium nitrate plant for a 42-day maintenance shutdown involving up to 700 workers on site. It was one of the largest turnarounds in Incitec Pivot’s Australian manufacturing history, with 94,000 man hours, 695 work packs, and a high-risk and complex scope of work including commissioning of five compressor trains following major overhauls and catalyst reductions. The 24-year-old rose to the challenge and was tonight named as the 2017 AMMA Industry Awards Young Professional. “Hannah is one of many up-and-coming young professionals in the industry who are showing great leadership and innovation,” Australian Mines and Metals Association (AMMA) director industry services Tara Diamond said. “To take part in a history-making turnaround at the company outlines Hannah is going to continue to be a real leader of the industry for years to come. Ms Campbell said she’d spent about a year with Incitec Pivot in Brisbane and one in Moranbah before being tasked with the turnaround planning. “I would say it was a very, very steep learning curve for me,” she said. 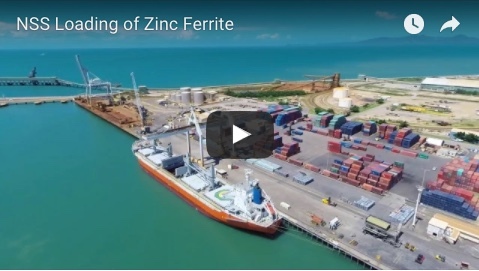 The Moranbah site – which comes under Incitec Pivot’s Dyno Nobel business – includes an ammonia plant, nitric acid plant, ammonium nitrate plant and emulsion plant. 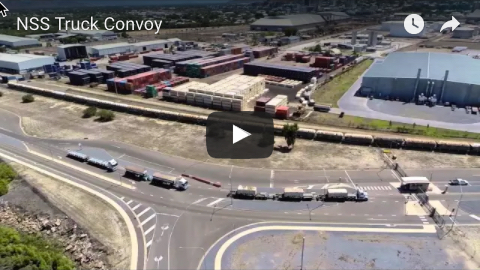 It supplies explosives for the Bowen Basin mining industry. Dyno Nobel Moranbah site manager Peter Henderson said the complete complex was involved in the March-April turnaround project. “Hannah was our operations readiness co-ordinator – so leading up to the shut she developed the decommissioning schedules, the commissioning schedules, the isolation plans and was really the conduit between the turnaround team and site,” he said. She had continued to manage the operations team and liaise with the shutdown team during execution, he said. “Before this role she was a graduate processing engineer – obviously highly talented and super-capable,” Mr Henderson said. He said Ms Campbell had been very process-driven in her approach and had successfully drawn on colleagues’ experience and empowered them to help her. AMMA chief executive officer Steve Knott last night praised the calibre of entries in the peak resource industry employer group’s 10th annual Industry Awards, held in Perth. “These awards are an opportunity to reflect on best practice, innovation and excellence in our sector,” he said. “Judges had no easy task in selecting the winners and this is an indication of the good work occurring at an individual and company level, setting Australia up as a global leader in employee and employer management.